CLICK HERE, scroll down the page and watch the video and once it finish, you will be able to click on the REQUEST SAMPLE button. 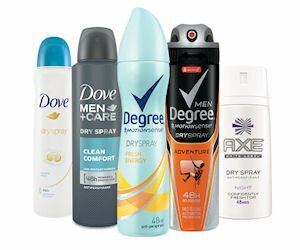 Fill the form with your info and select the deodorant you would like to get for FREE! There are few different brands and kind available, both for men and women and will be full size! Remember to share with your friends!